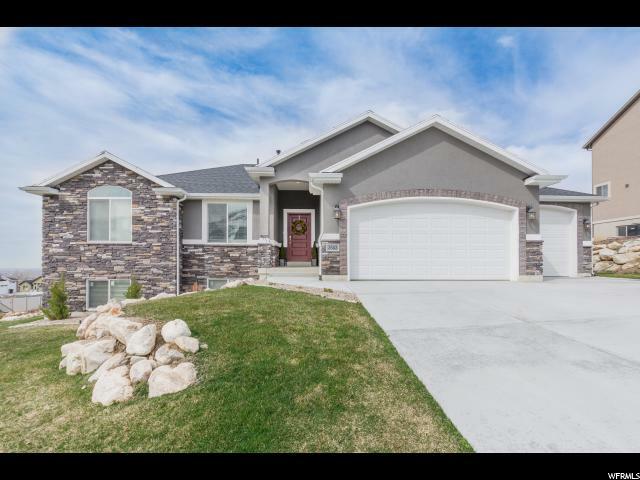 All CACTUS RIDGE homes currently listed for sale in North Ogden as of 04/19/2019 are shown below. You can change the search criteria at any time by pressing the 'Change Search' button below. "Stunning, practically brand new, rambler with breath taking mountain and valley views. Located on the highly sought after North Ogden bench. High valuated ceilings, all granite counter tops with soft close cabinets, high grade laminate flooring, large 4-car garage. Laundry located on main level. Custom stone fire pit in backyard, perfect for bonfires and entertaining the family. Basement is almost fully finished with large movie room and surround sound. This is a must see!"